Baştan Sona Bulut Serüveni – Dev Webcast Serisi! Değerli dostum Anıl ERDURAN ile birlikte Londra studyolarımızda yepyeni bir Webcast serisine basladik. Toplam 30 bölüme ulaşmasını beklediğimiz bu “Bulut Serüveni”nde en baştan sona kadar güncel Microsoft teknolojilerini ele alacağız. Server işletim sistemlerinden başlayarak System Center ailesine, akabinde bulut ürünlerinden DevOps disiplinine kadar bütün detayları masaya yatıracağımız bu serüvende siz de bizim yanımızda olun değerli arkadaşlarım. Bu barkodu ya da https://bit.do/bastan-sona-bulut-seruveni adresini arkadaşlarınızla paylaşabilir onlarında bu kapsamlı seriye ulaşmalarını sağlayabilirsiniz. 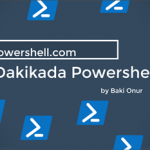 Powershell Egitim Video Serisi Yayinda! Yazıyı Paylaş! 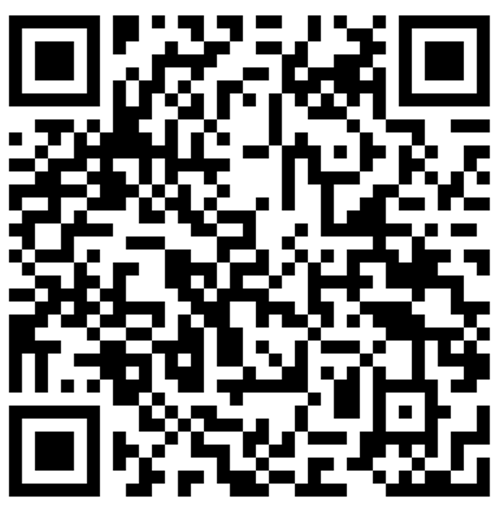 These icons link to social bookmarking sites where readers can share and discover new web pages. Microsoft Most Valuable Professional (MVP 2009,2010,2011,2012,2013,2014,2015,2016 Current) Towershell.com Founder clouderz.com Founder Microsoft Certified Trainer (10 years in a row, current) Onur has been working in IT arena with more than 15 years of experience specifically in Windows Server, Exchange Server and Powershell and for the past 5 years in Cloud Technologies including Office 365, Azure and so on. He's authored Windows Server books and written more than 400 technical articles published on several communities. Some of his hundreds of Powershell tools and scripts has been published on Microsoft Script Center. Onur is also a 10-year MCT who has delivered more than 10.000 hours of training in Microsoft technologies. 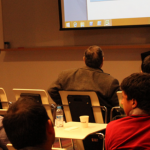 He has been to over 70 universities and presented several Microsoft technologies with highlighted topics. He graduated from Okan University Graduate School in Computer Engineering. 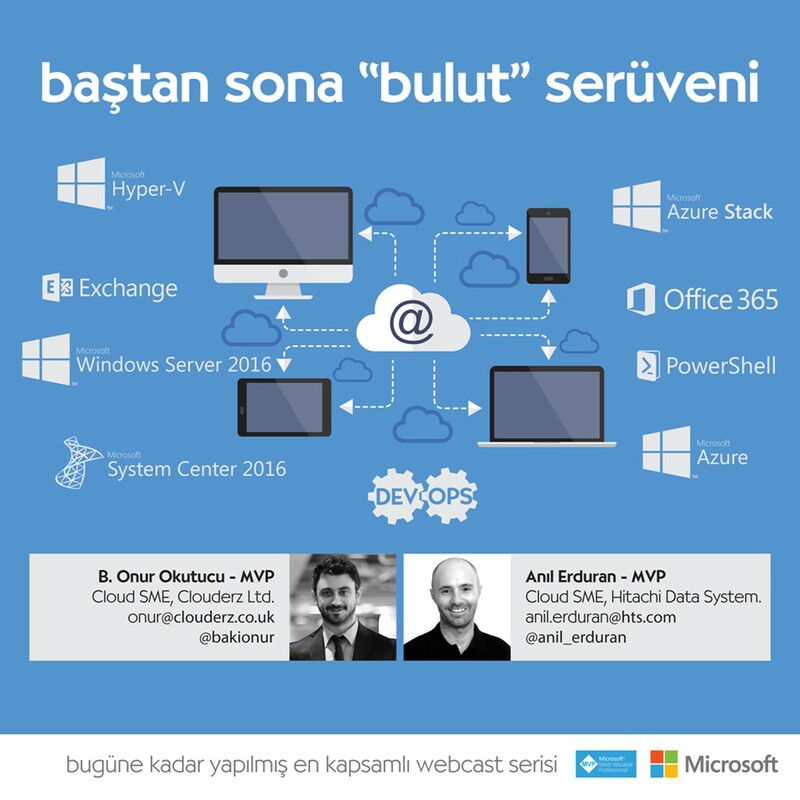 He lives in London and is currently running his own business at Clouderz Ltd.
27 Subat’ta MS Ignite The Tour London’da Cloud Shell anlatacagim!